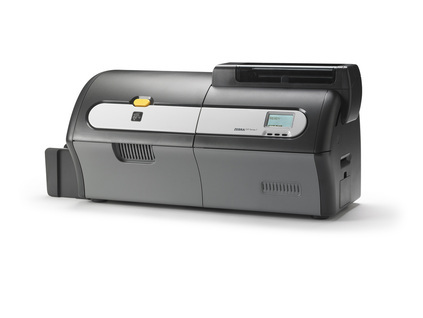 We use the latest Zebra technology to provide our proximity card printing services for customers across Lancashire. Our customers return time and time again for our outstanding digitally printed plastic cards which they provide to members of their respective organisations. We have the ability to print 1500+ printed proximity cards per hour so we can accommodate businesses in Lancashire, the North West and beyond of any size from small firms through to local government, SME and global enterprises. We have the capability to digitally print 1500 printed plastic membership cards per hour in full colour or in mono, on one or both sides at 300DPI. 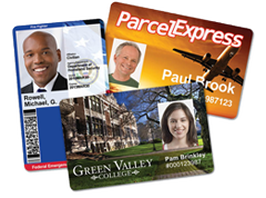 If you do not have your own artwork for your printed proximity cards we can help arrange this for you in-house. Quick quote for Printed Proximity Cards?